Lakefront property on Redbug Lake, in a private development. 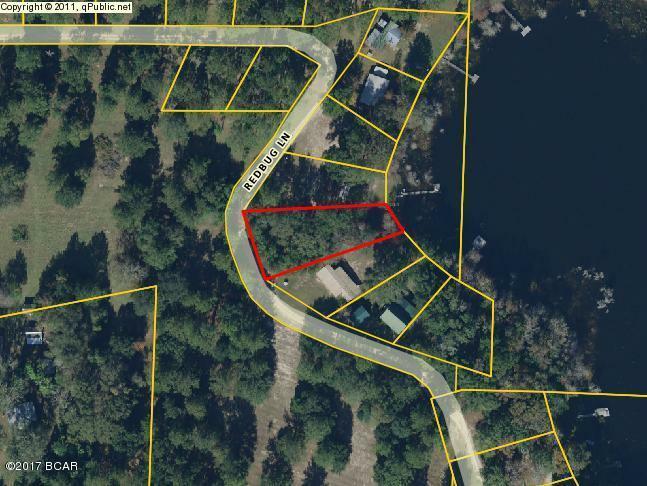 This property also is close to 3 boat ramps into Holmes Creek and the Choctawhatchee River. A lovely getaway or year round home site.